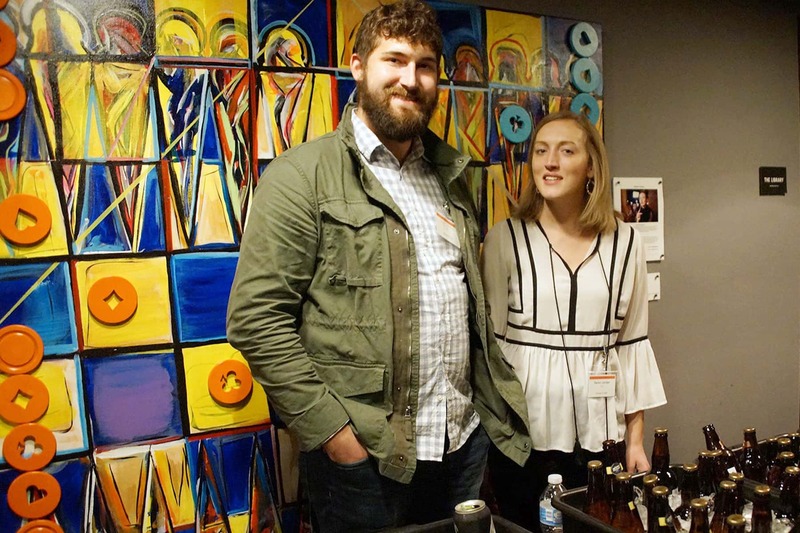 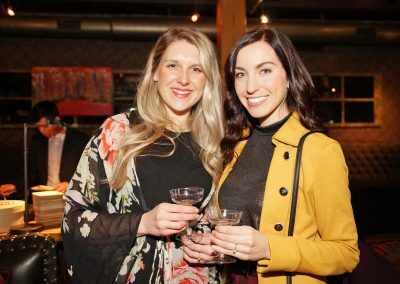 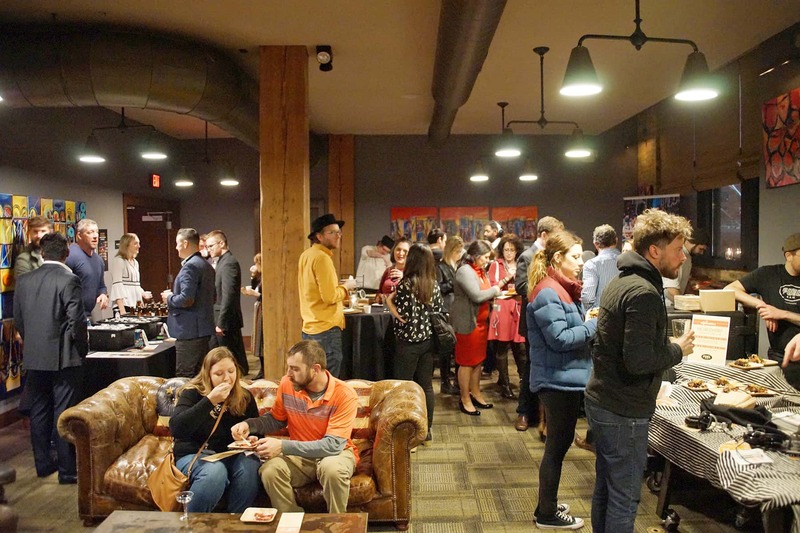 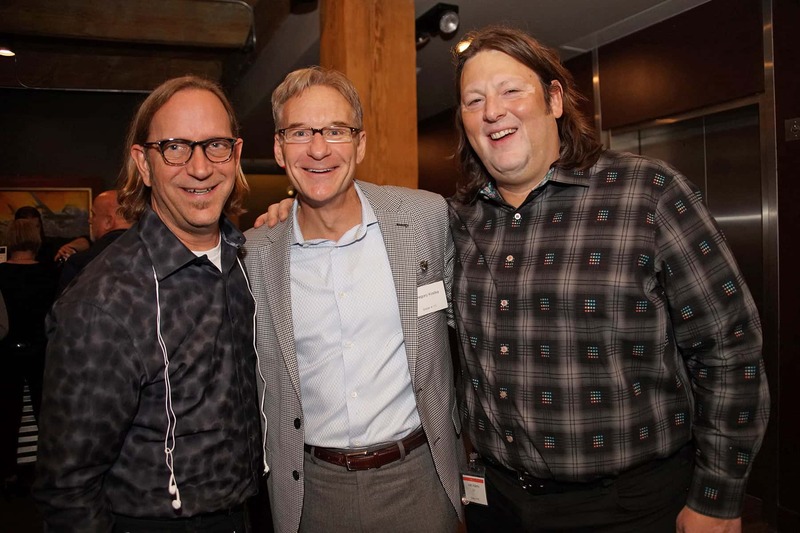 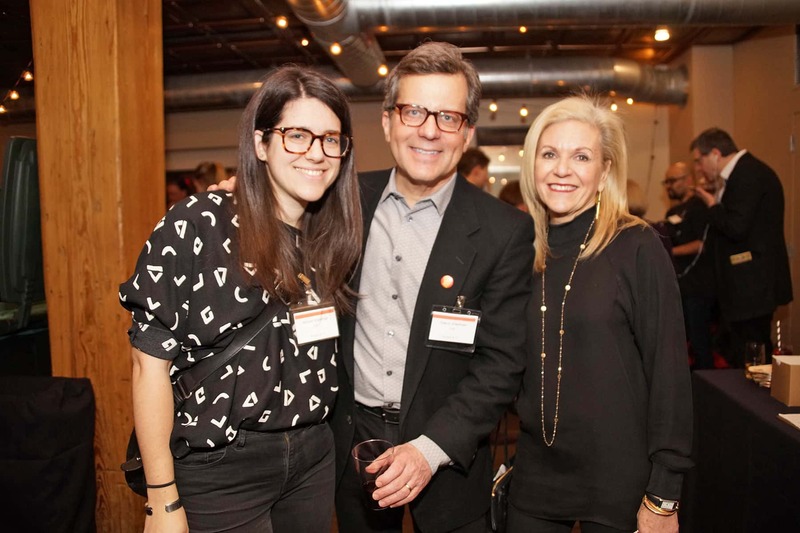 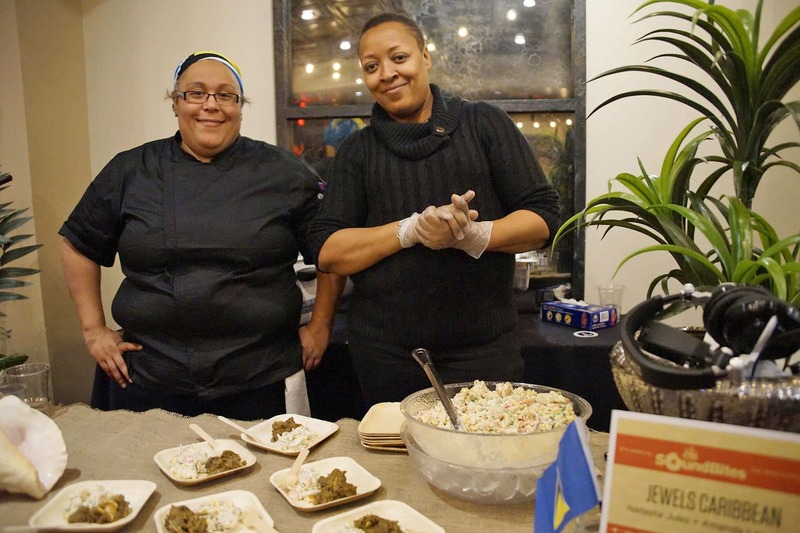 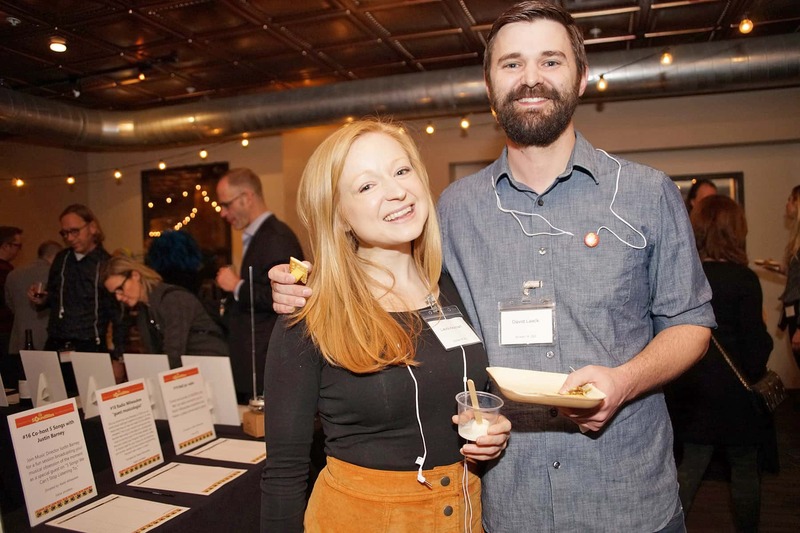 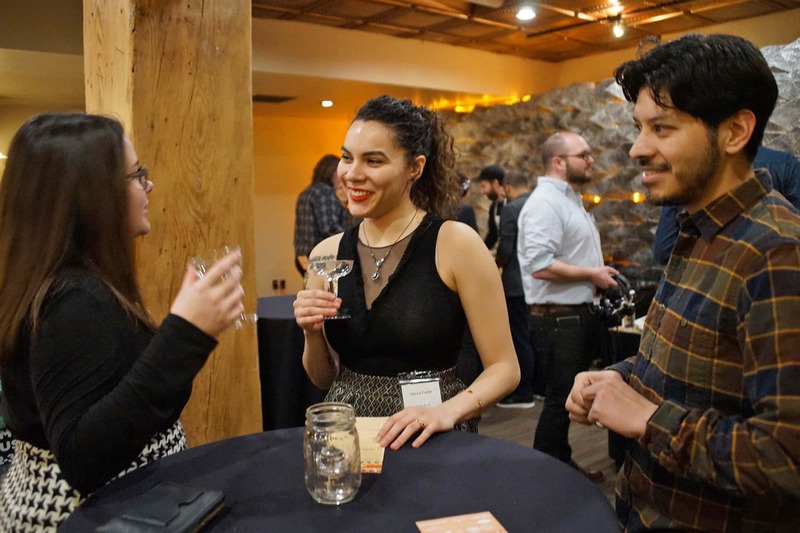 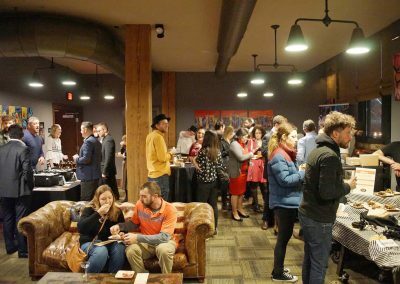 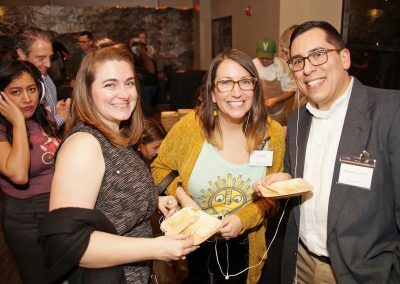 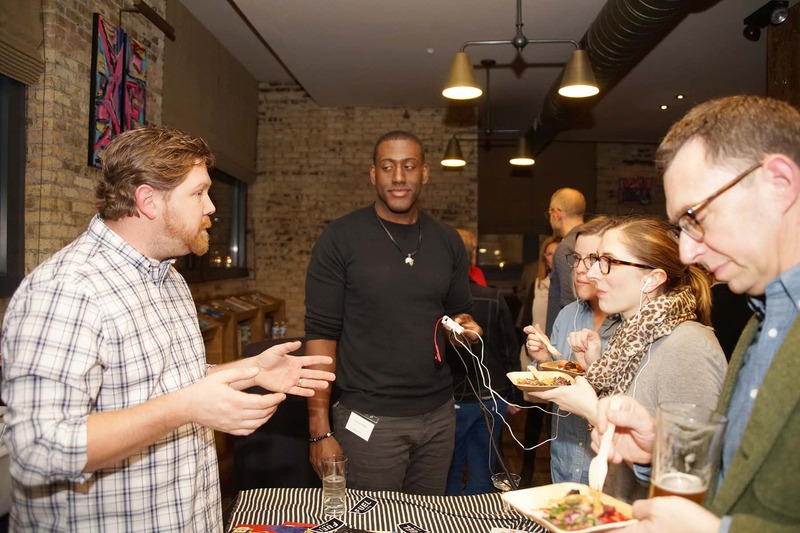 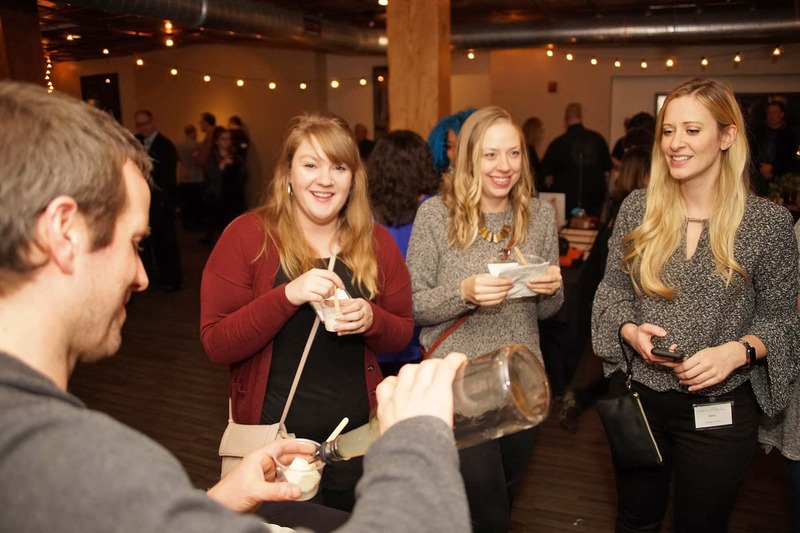 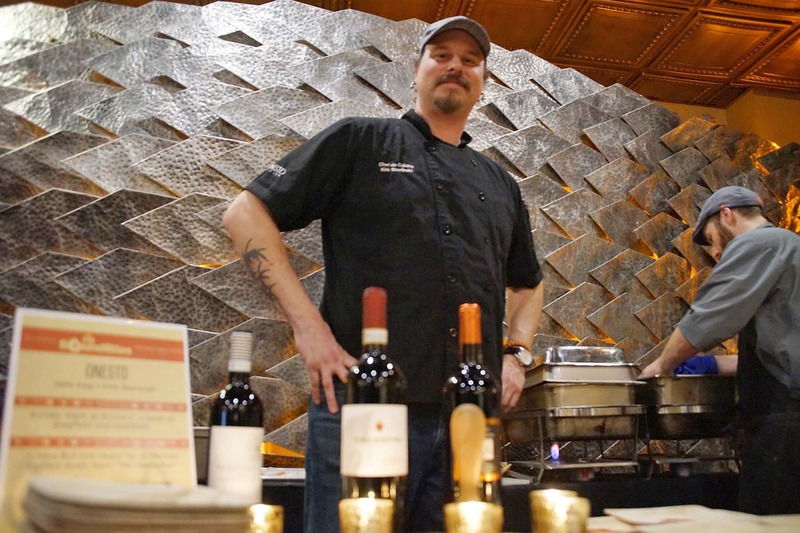 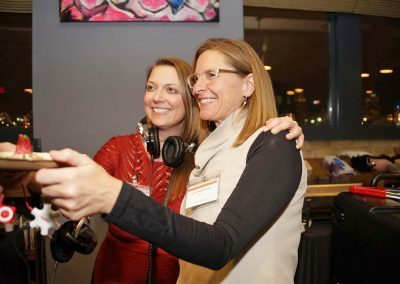 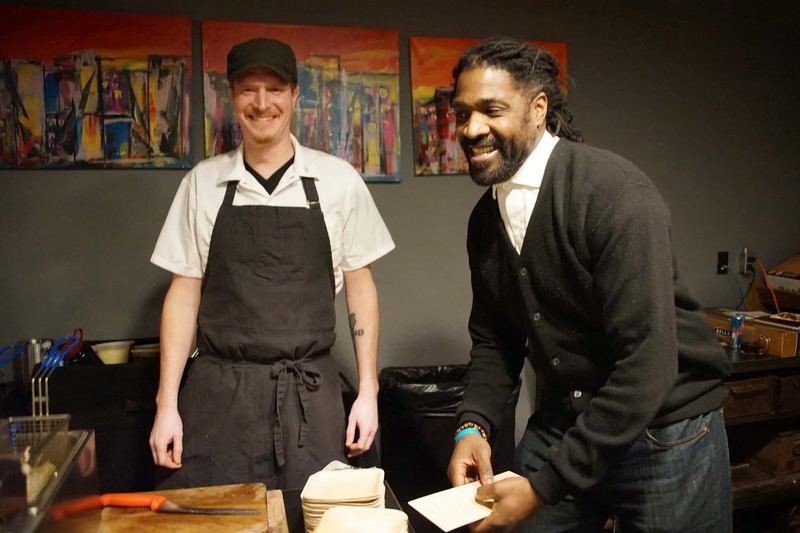 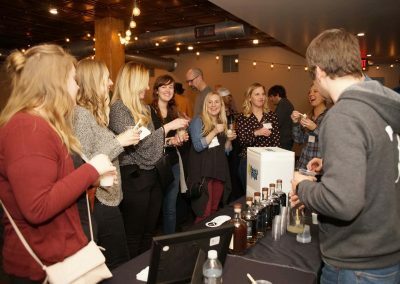 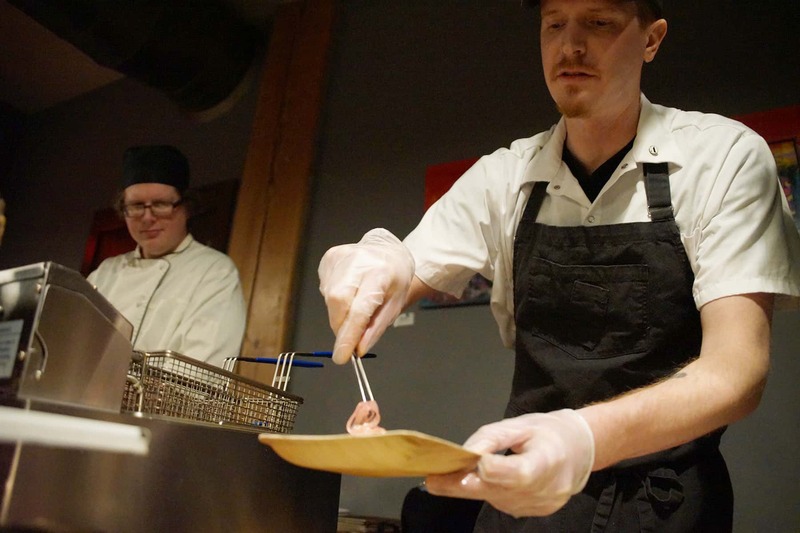 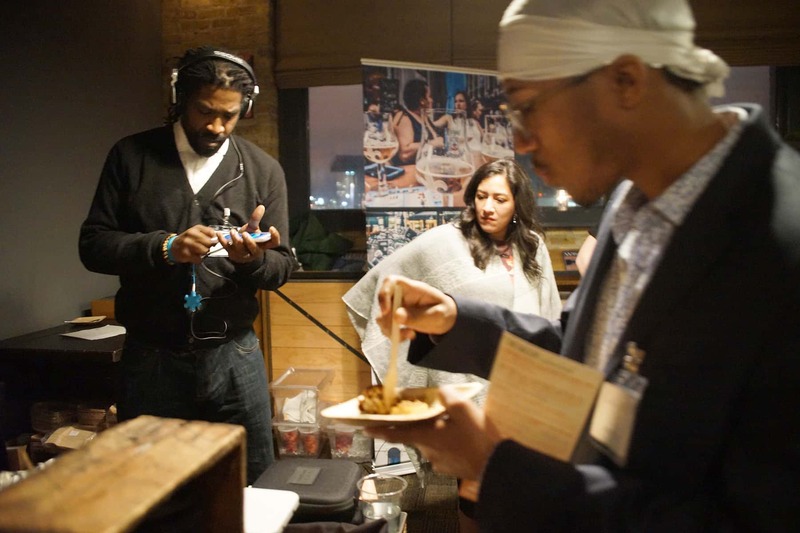 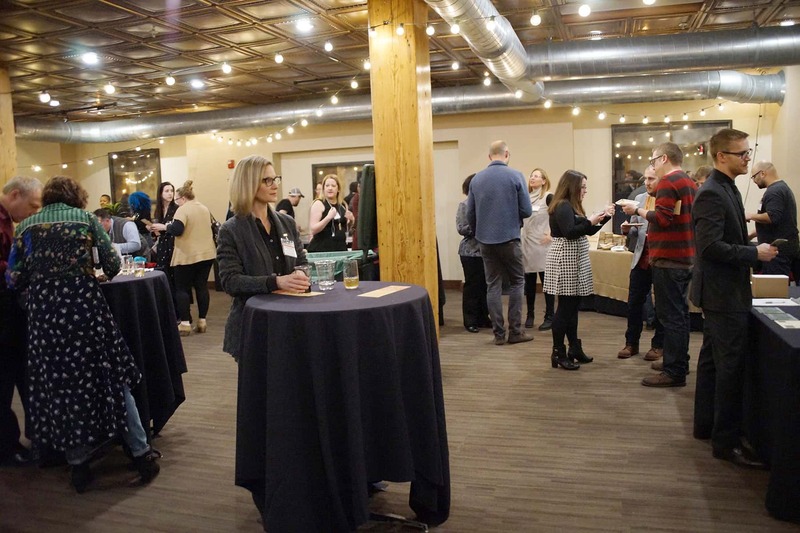 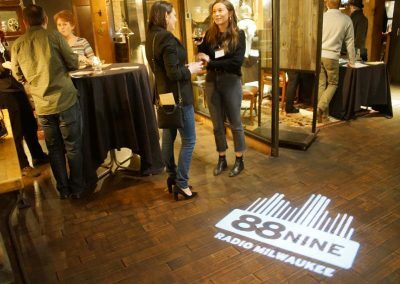 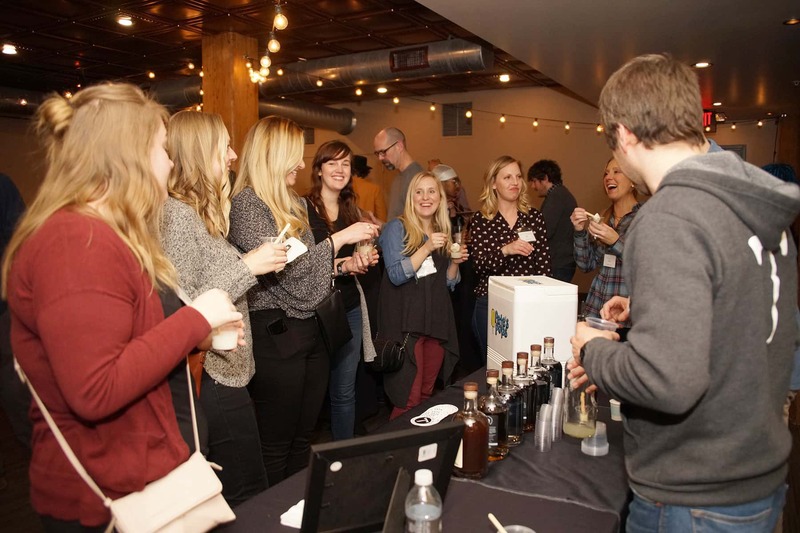 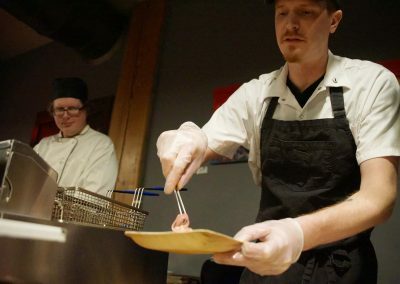 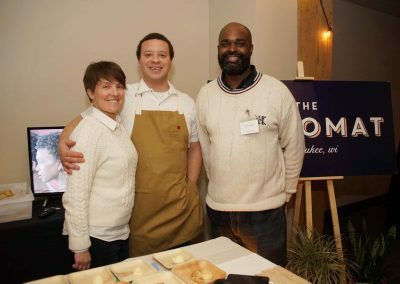 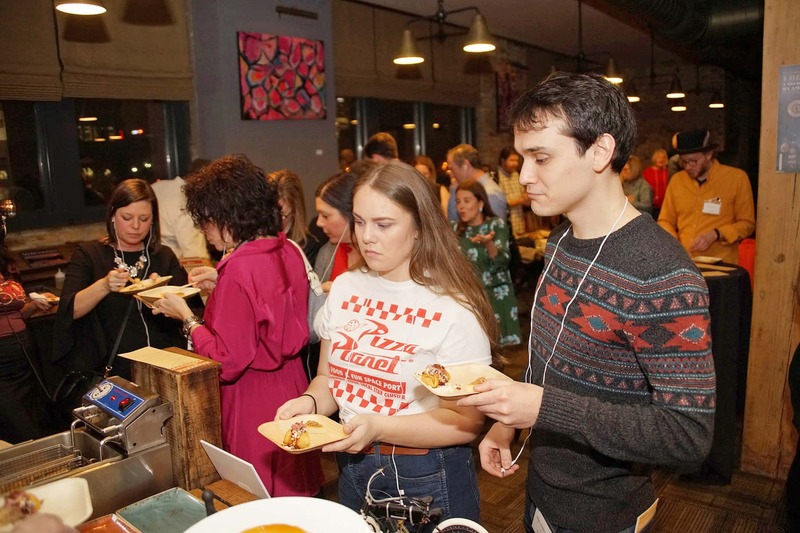 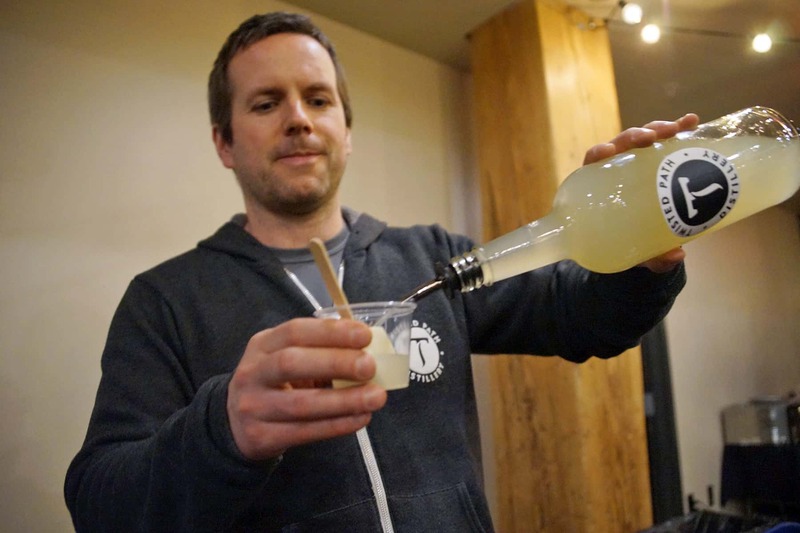 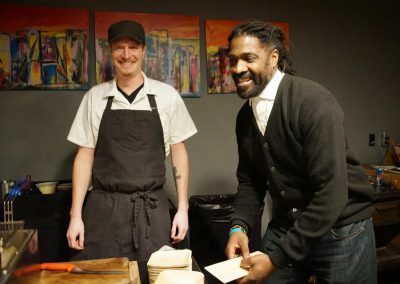 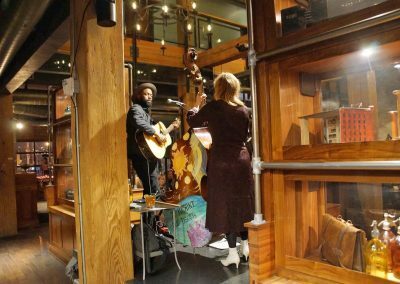 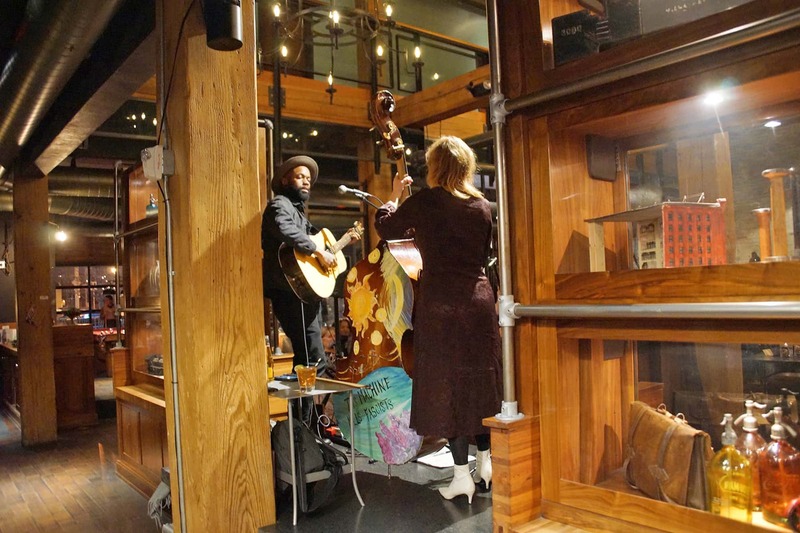 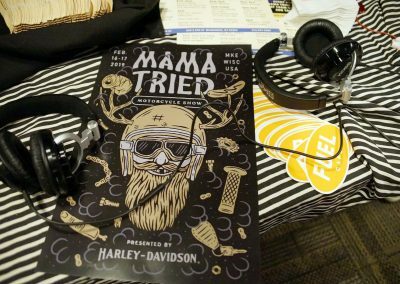 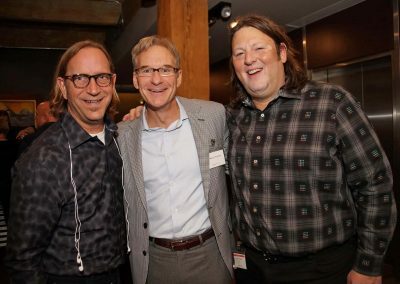 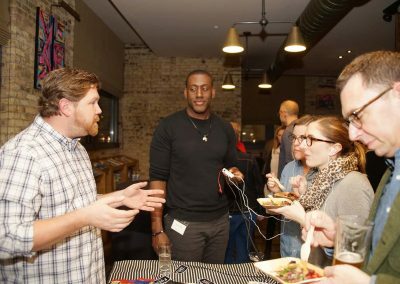 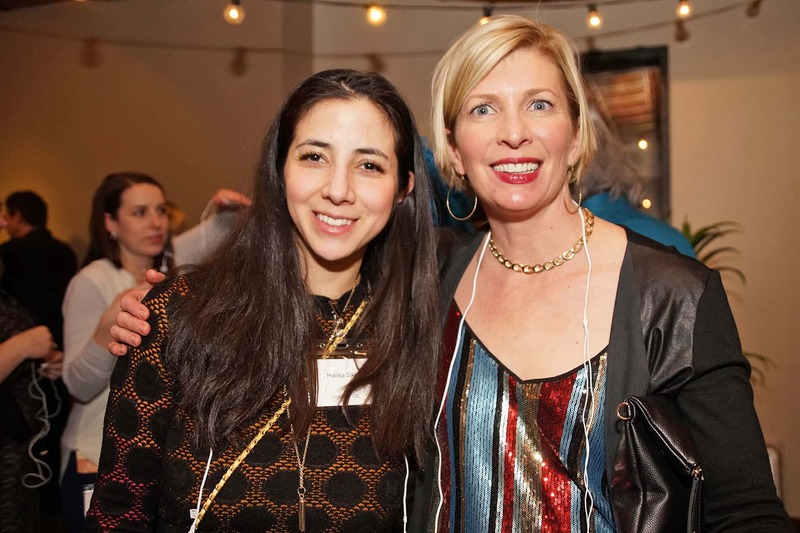 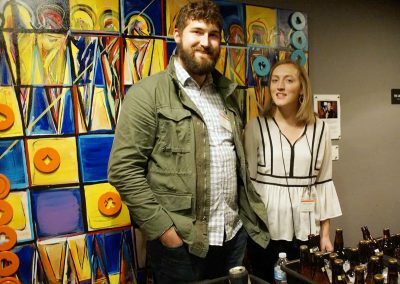 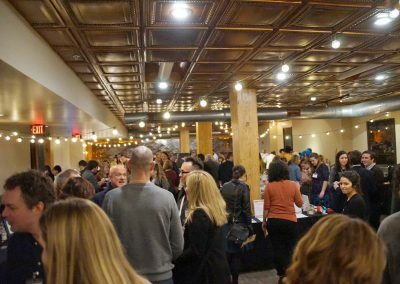 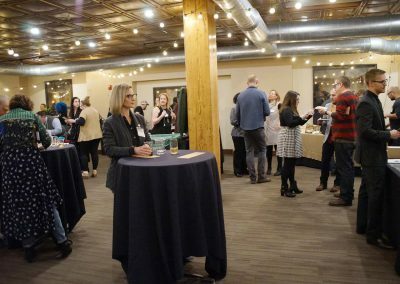 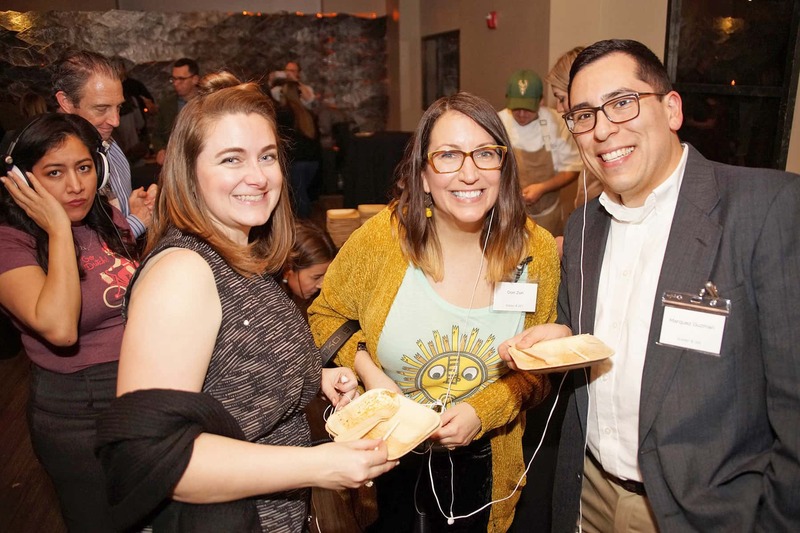 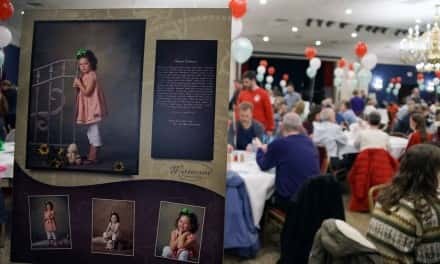 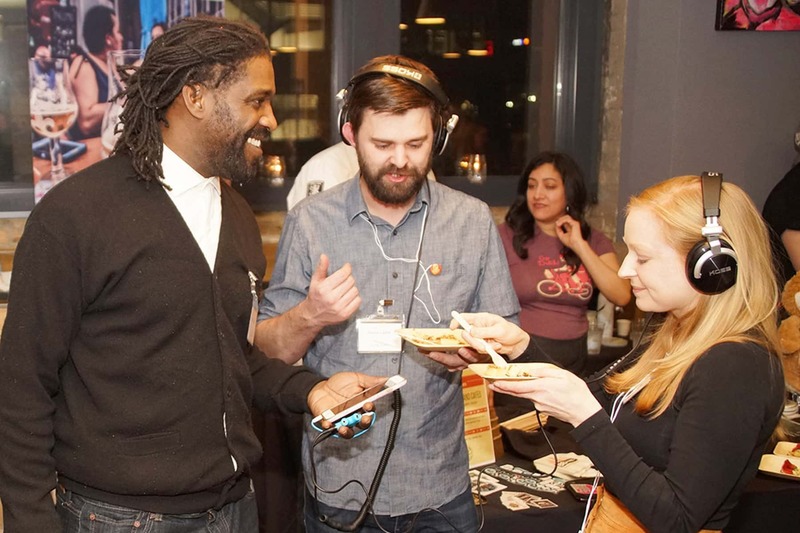 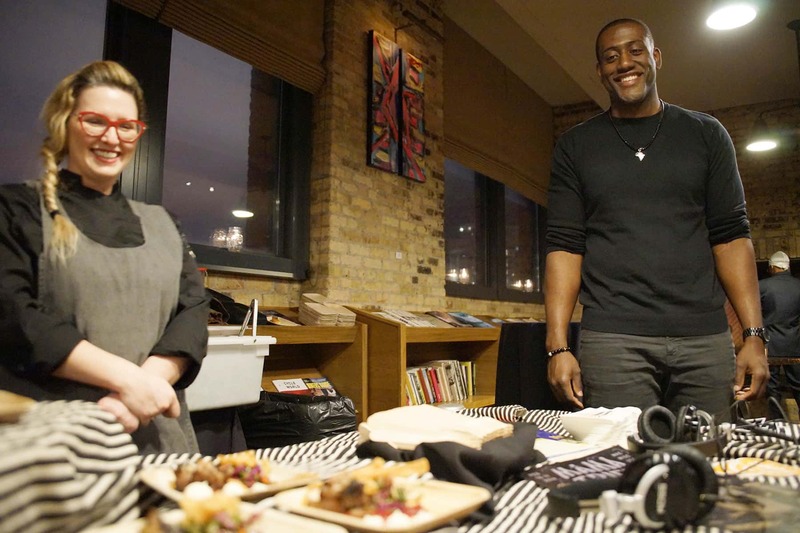 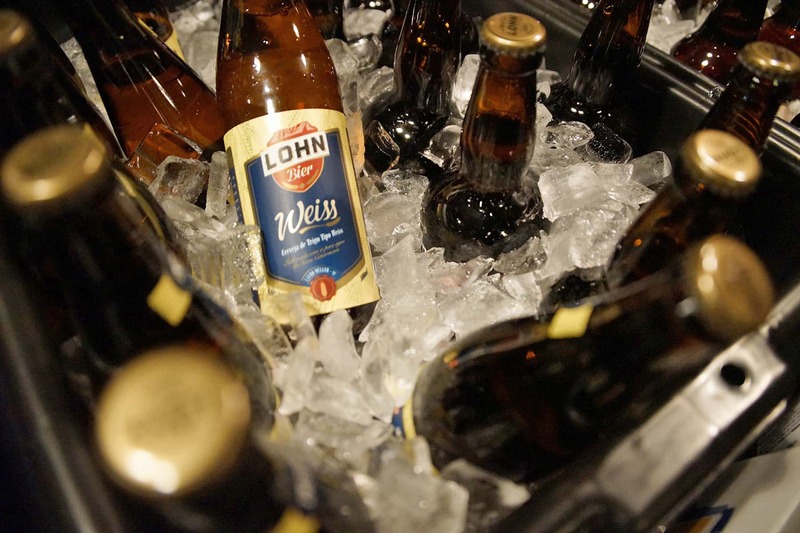 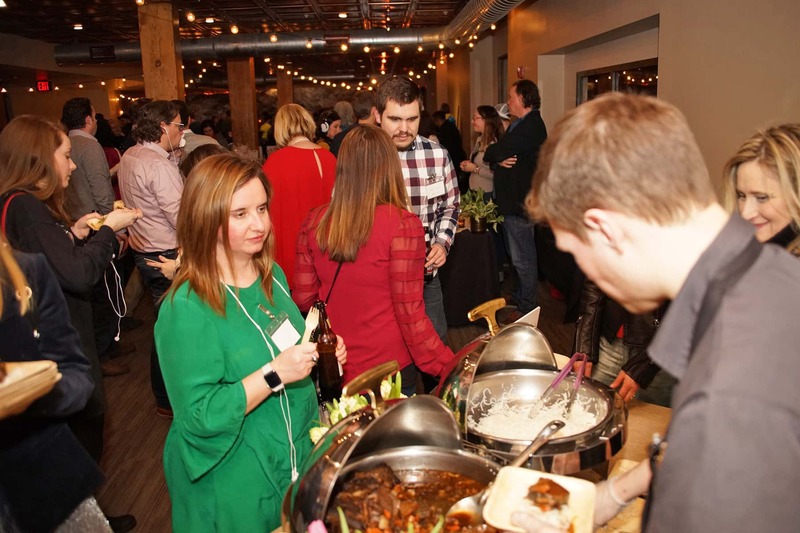 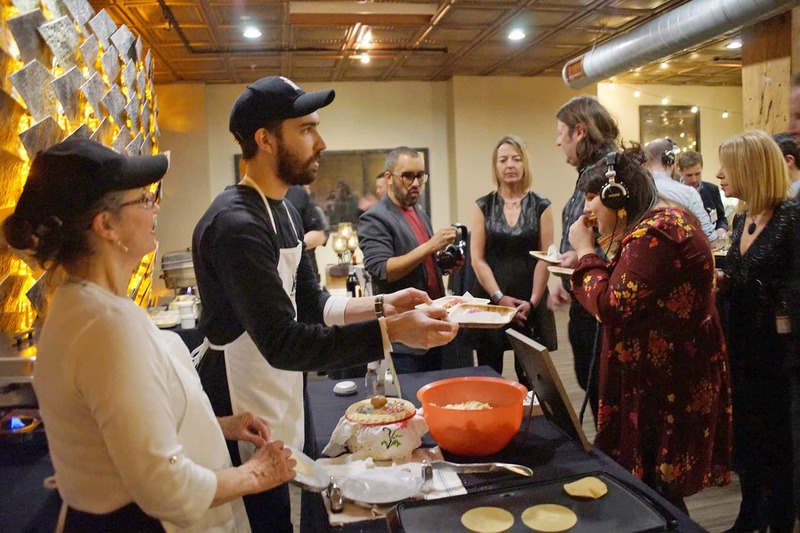 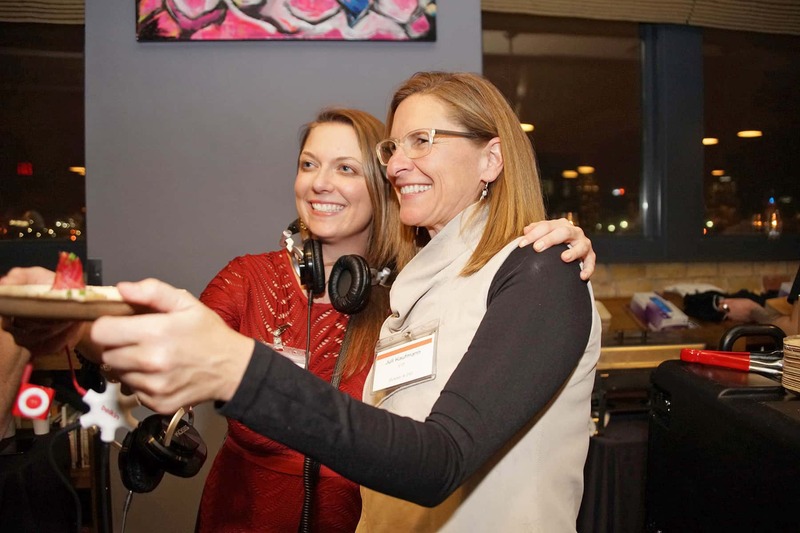 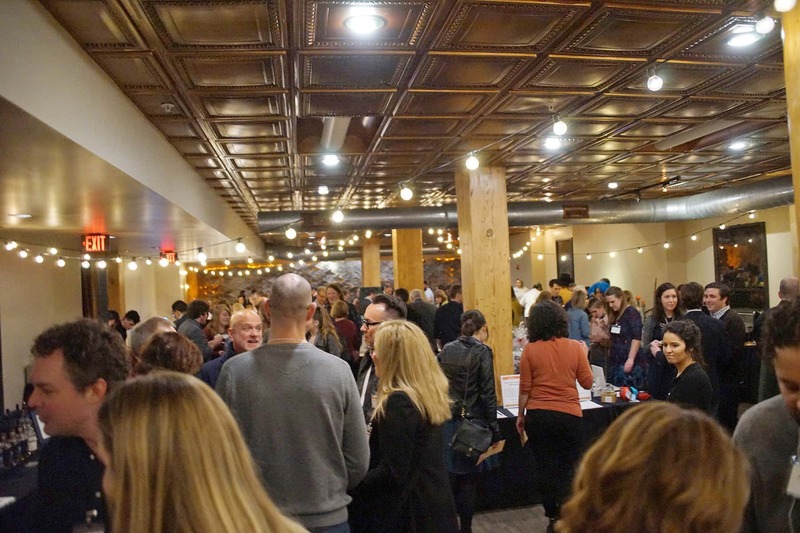 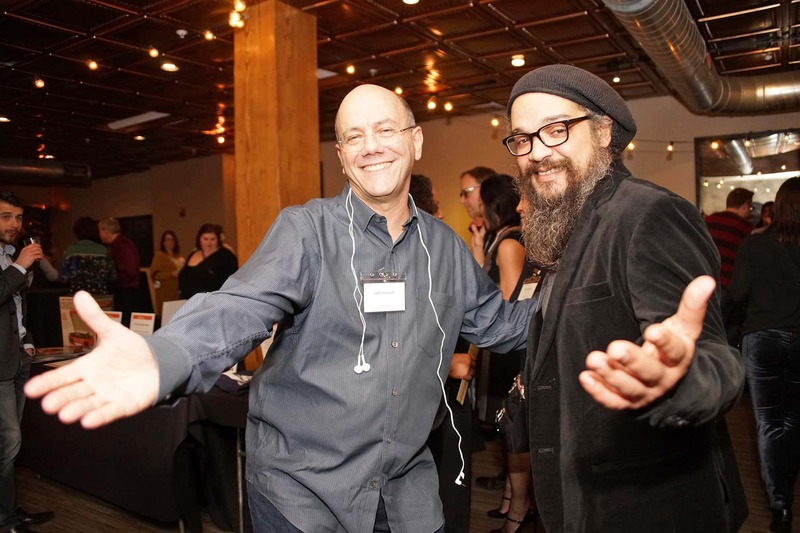 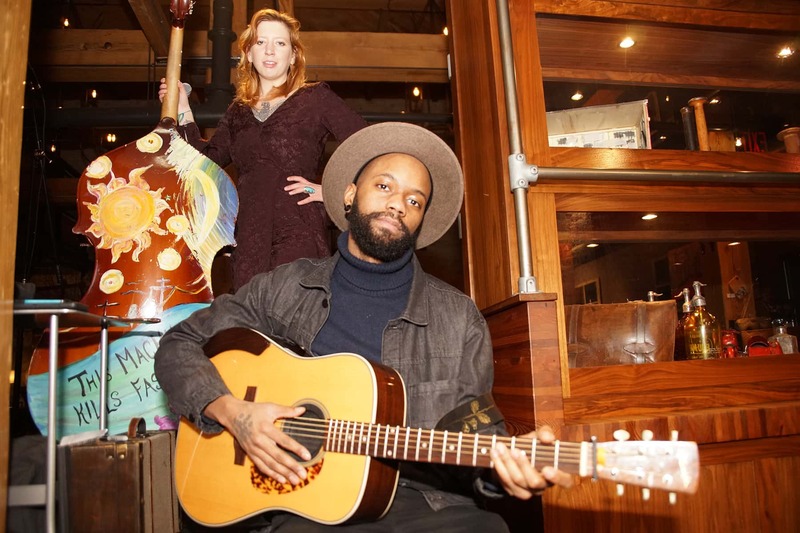 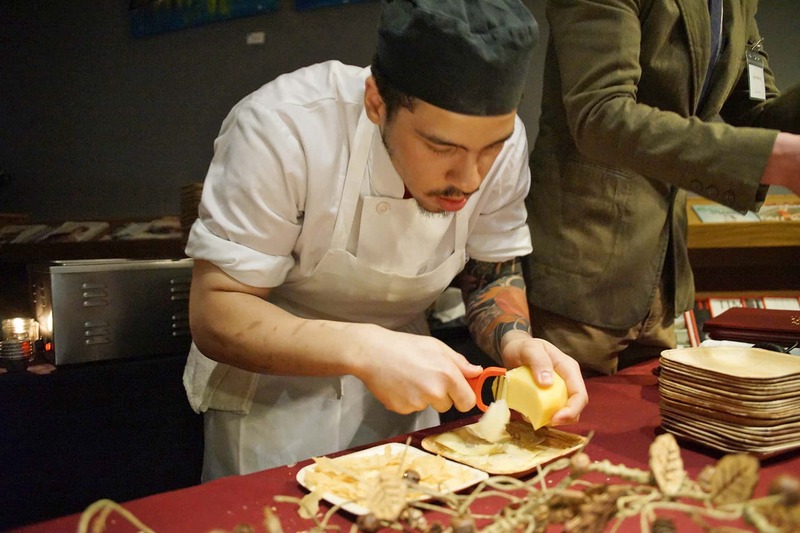 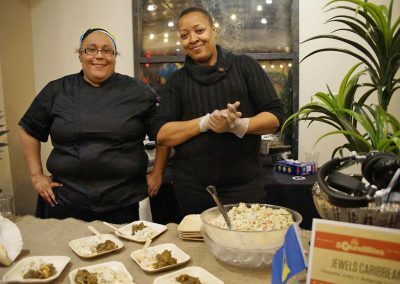 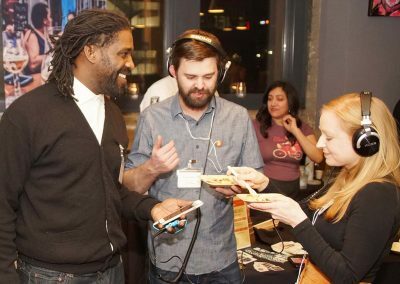 Celebrating Milwaukee as an up-and-coming culinary and music mecca, 88Nine Radio hosted its signature SoundBites fundraising event on February 7 at the Iron Horse Hotel and welcomed an adoring crowd. 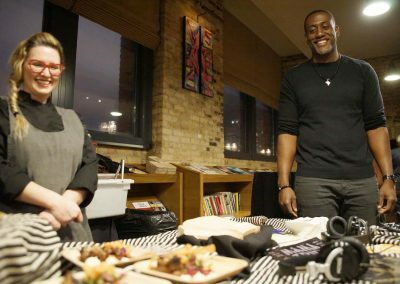 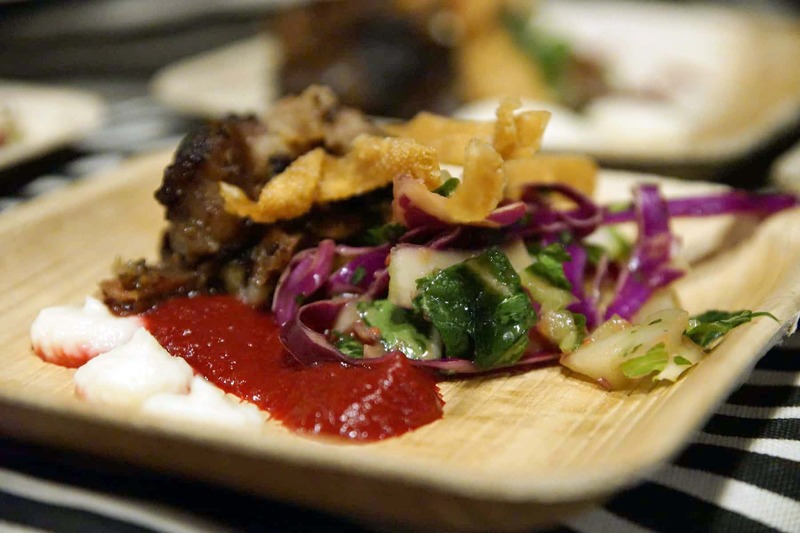 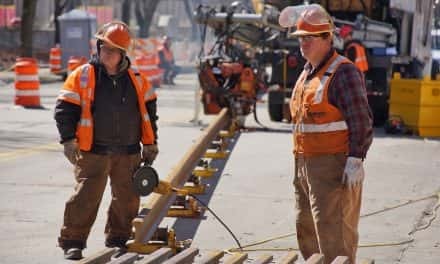 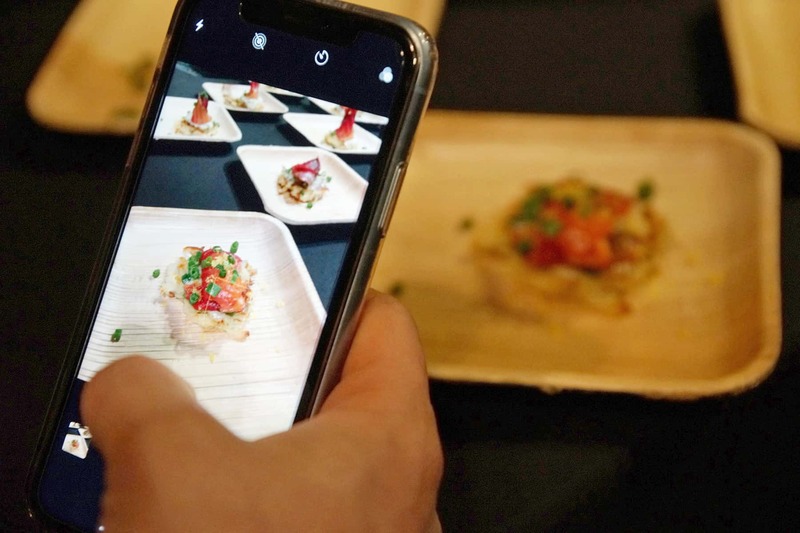 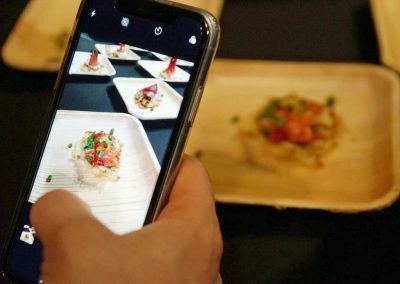 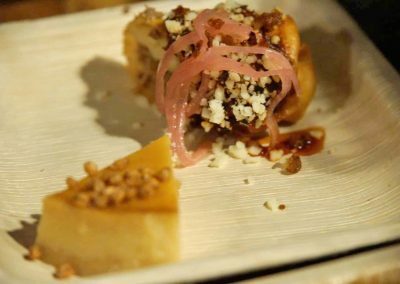 Each year the event teams Milwaukee chefs with 88Nine DJs to create a unique and interactive evening that highlights the best bites and sounds that the city has to offer. Chefs prepare a dish while 88Nine DJs curate the perfect musical choice to bring out the right notes of the plate. 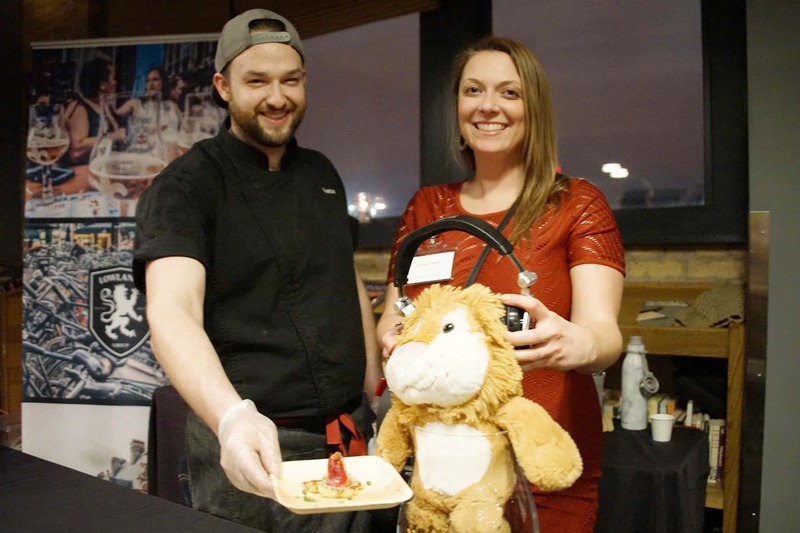 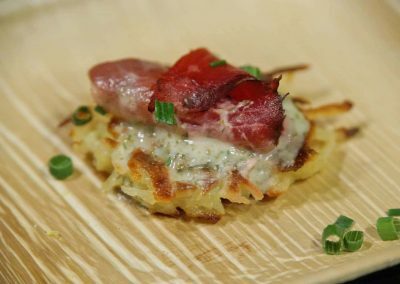 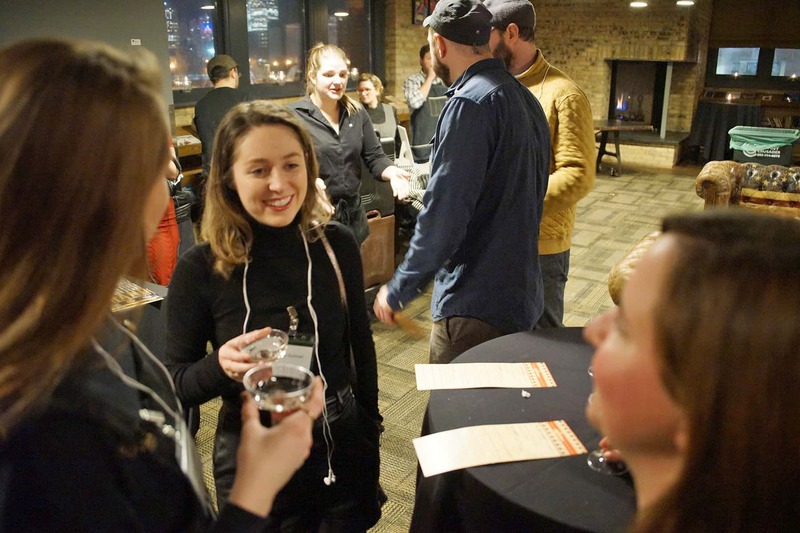 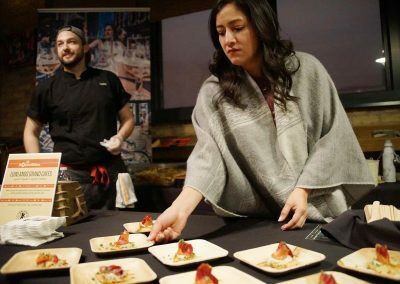 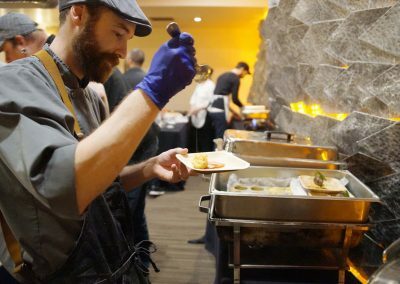 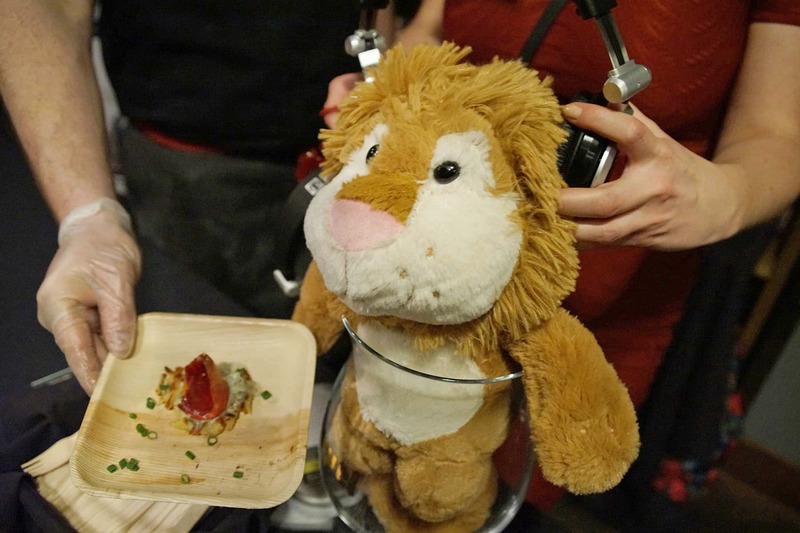 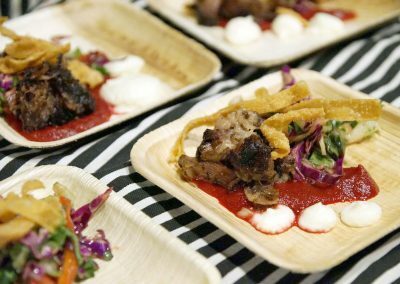 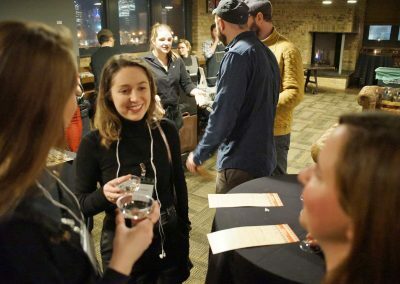 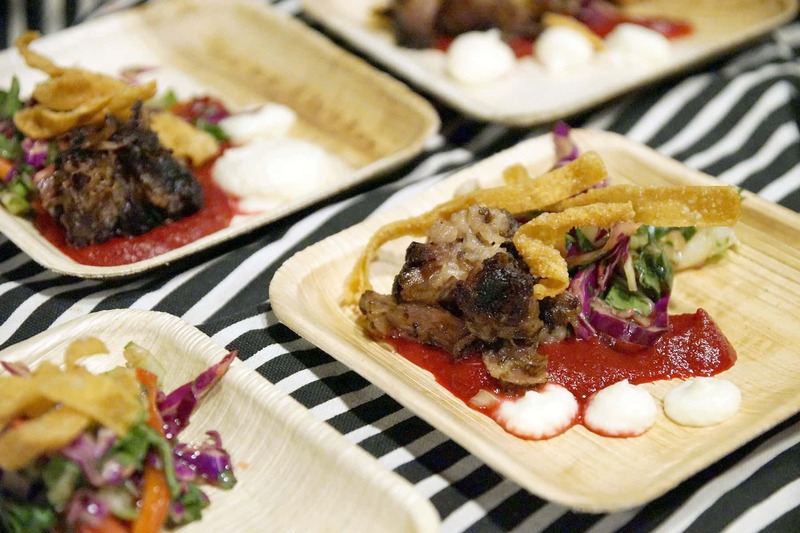 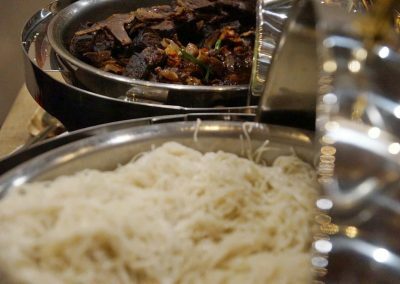 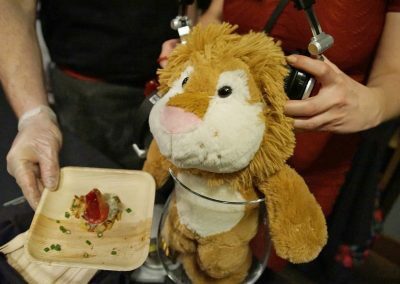 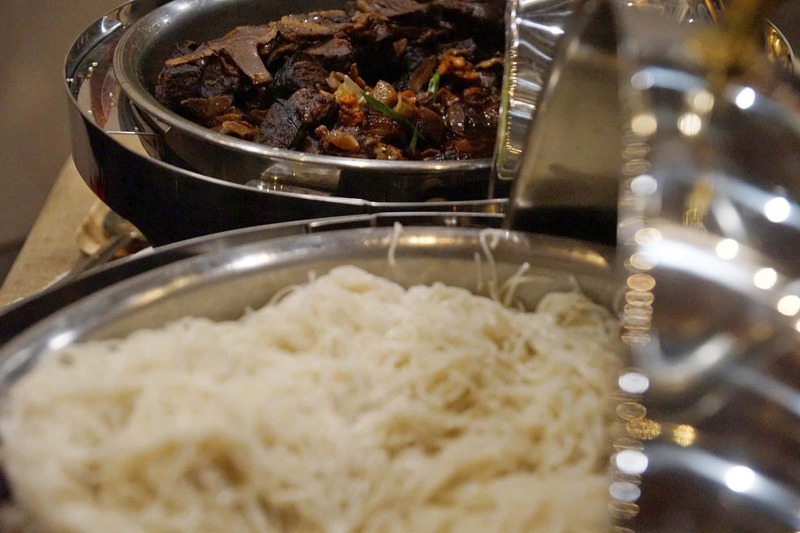 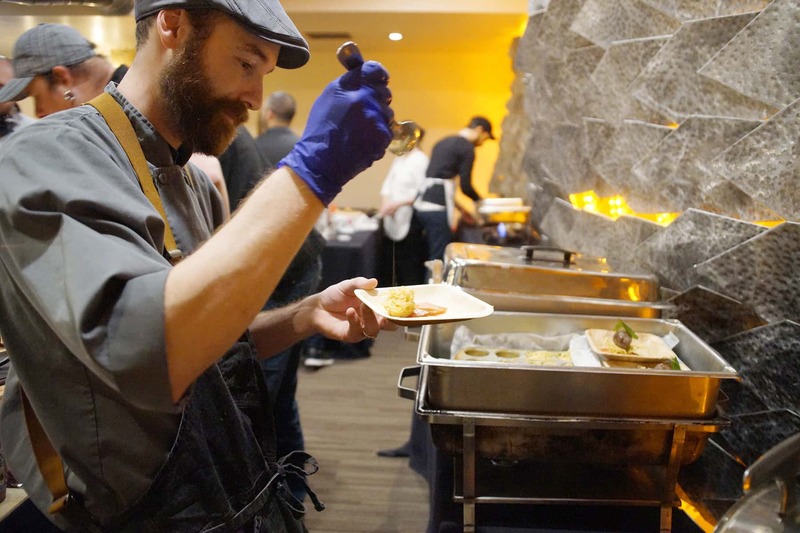 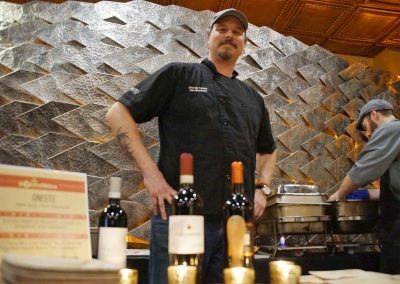 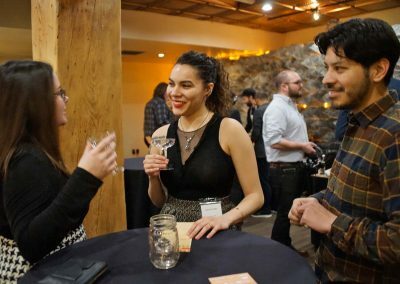 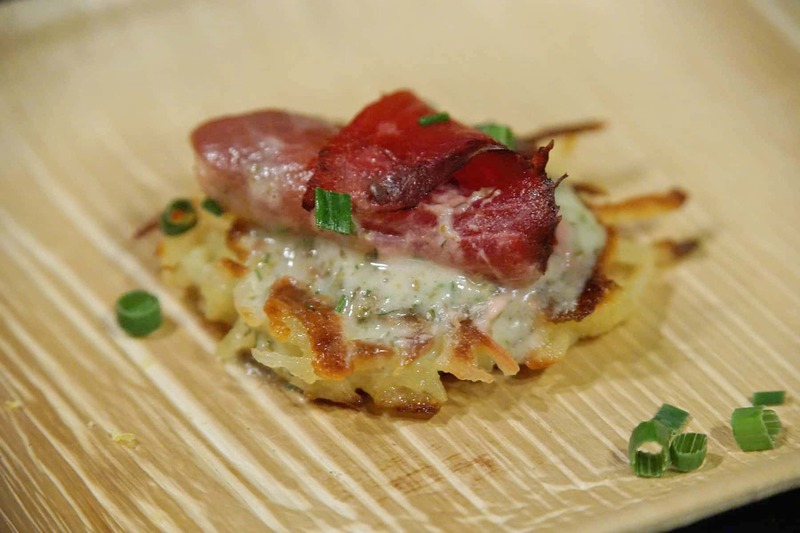 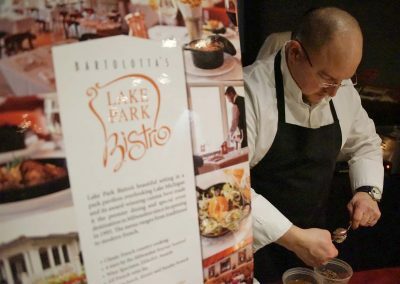 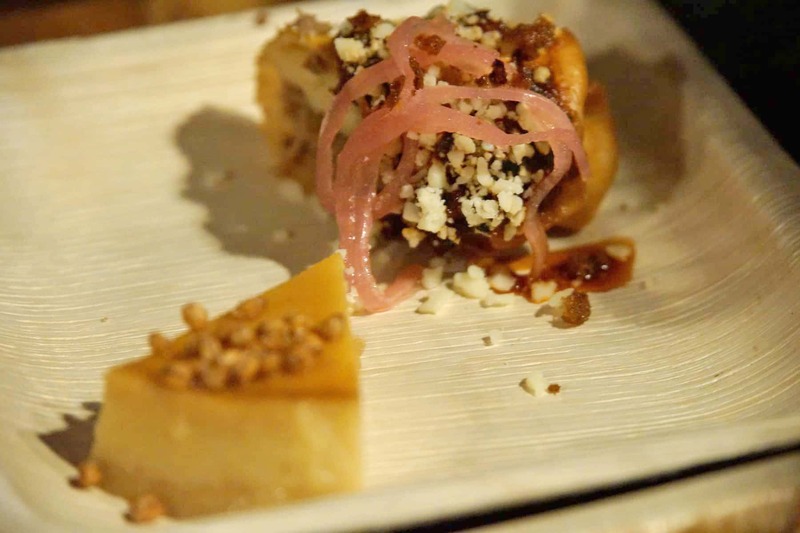 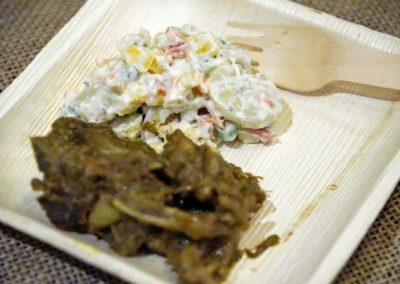 SoundBites presented guests with unique pairings, allowing them to sample songs and 12 of Milwaukee’s top restaurants in one night. 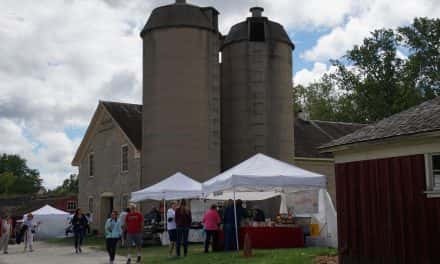 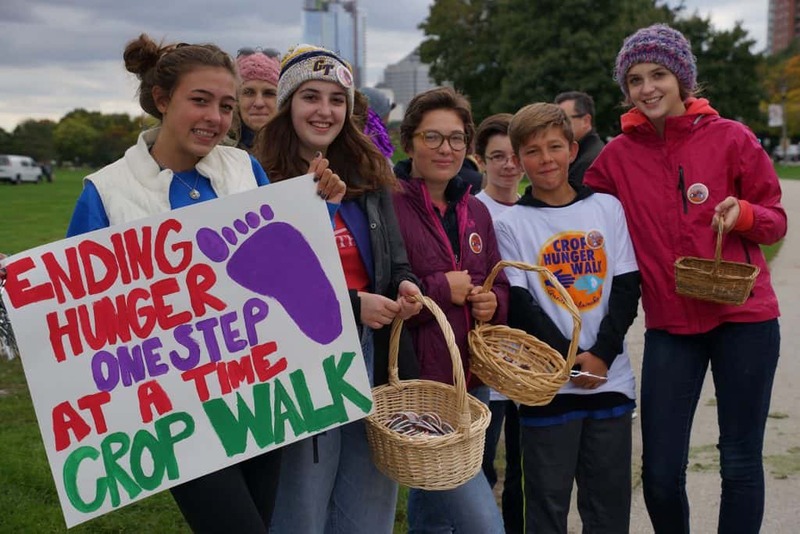 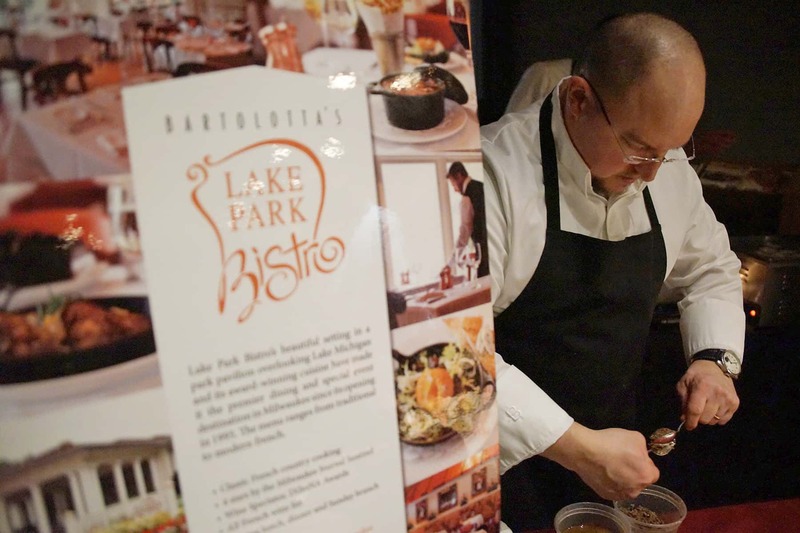 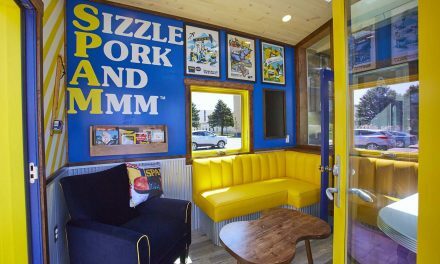 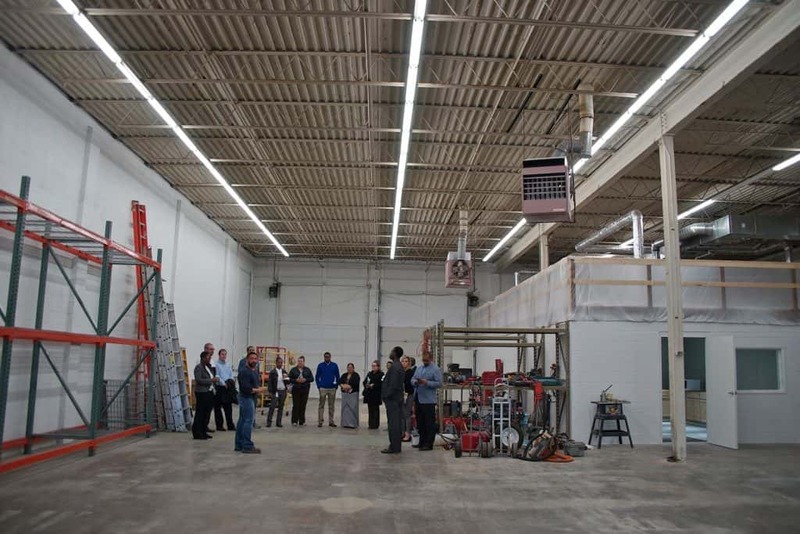 Participating restaurants for 2019 included The Diplomat, Fauntleroy, Jewels Caribbean, Kindred on KK, Lake Park Bistro, Mazorca, Onesto, Pabst Theater Group, Smyth, Char’d, Lowlands Grand Cafes, and Fuel Cafe 5th Street. 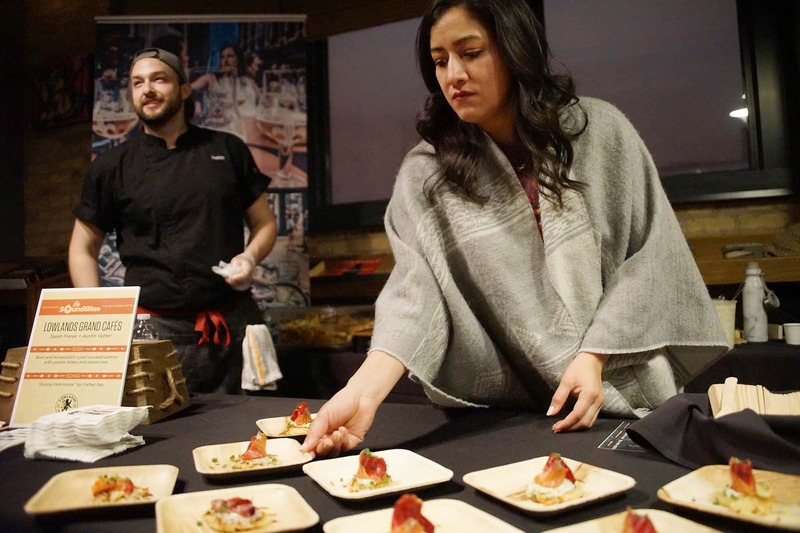 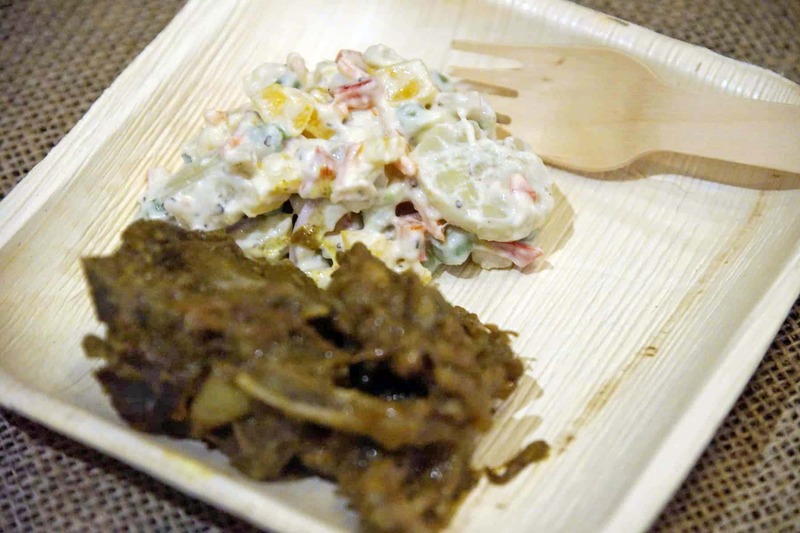 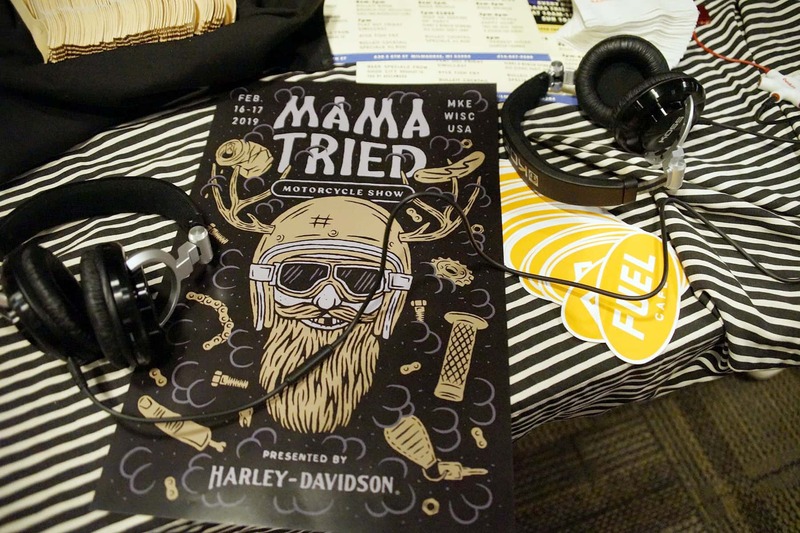 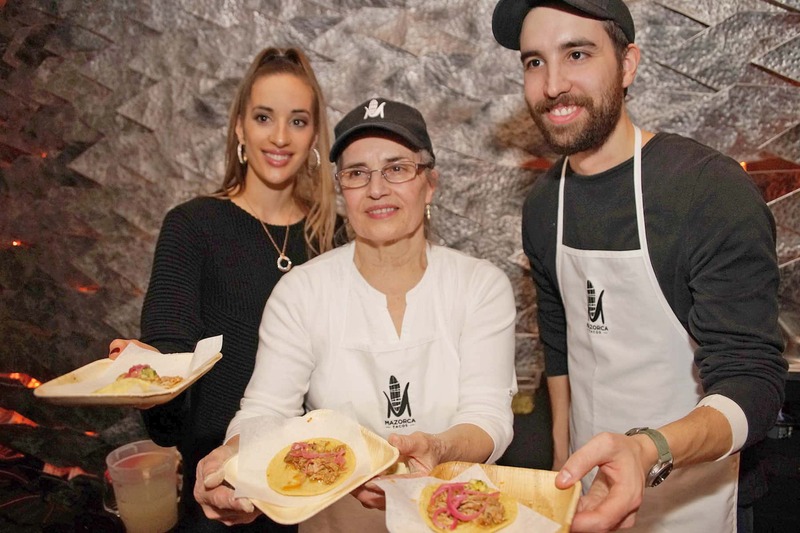 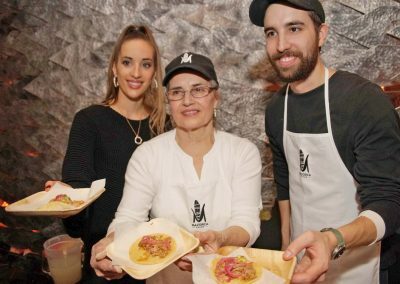 88Nine morning show host Dori Zori shared what she enjoyed most about the 2019 event, from tasting off-menu dishes, to a cheese board created by cheese professionals, with Popsicles and Cocktails combine for “pop-tails,” and giving the public a chance to put a face to the voice on the radio. 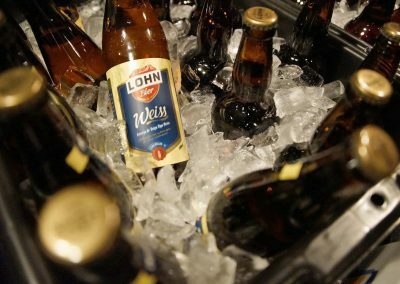 In addition to tasting food and music pairings, guests enjoyed a champagne welcome reception and a sampling of craft beverages. Guests also had the opportunity to bid on unique entertainment experiences during the SoundBites Silent Auction. 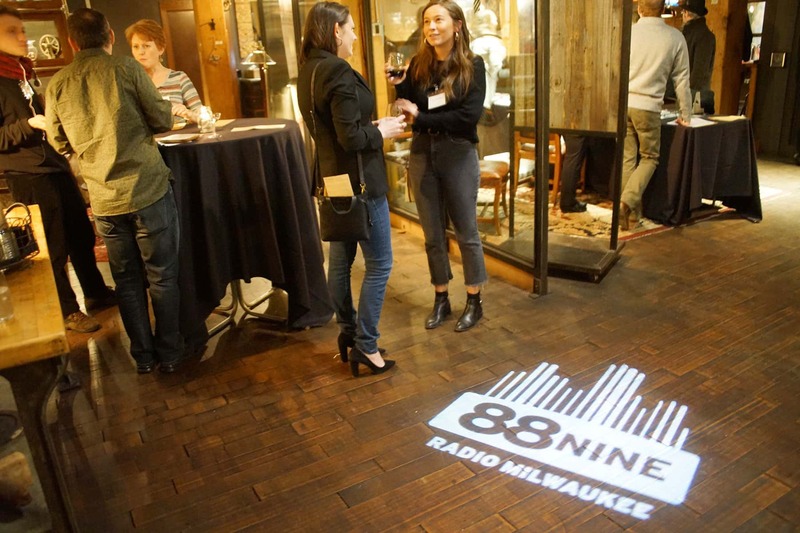 As a non-profit, community-funded radio station, 88Nine Radio Milwaukee (WYMS-FM 88.9) has been a part of Milwaukee since 2007. 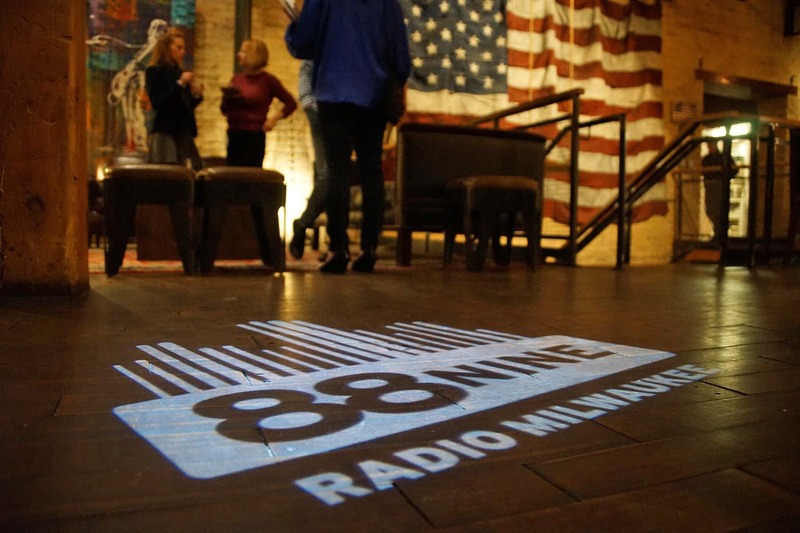 With a mission of creating a more inclusive and engaged city, 88Nine plays a unique blend of new and local music and public affairs programming that raise the social awareness of listeners and online audiences.